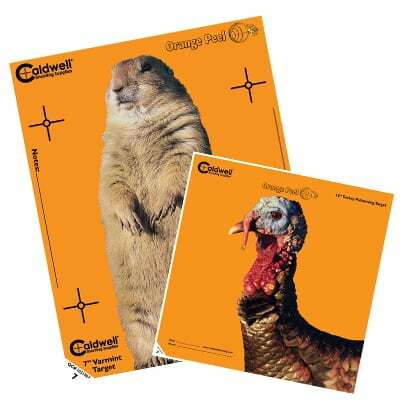 Get On Target with Orange Peel® Targets by Caldwell®! Orange Peels® let you see hits ON and OFF the bullseye with dual-color flake-off technology that makes your hits look like colorful explosions. If your shot happens to miss the bullseye, you will know exactly where your bullet strayed…instantly. To make things even easier, the vibrant, contrasting colors make the target stick out like a sore thumb with any background, even at long distances. 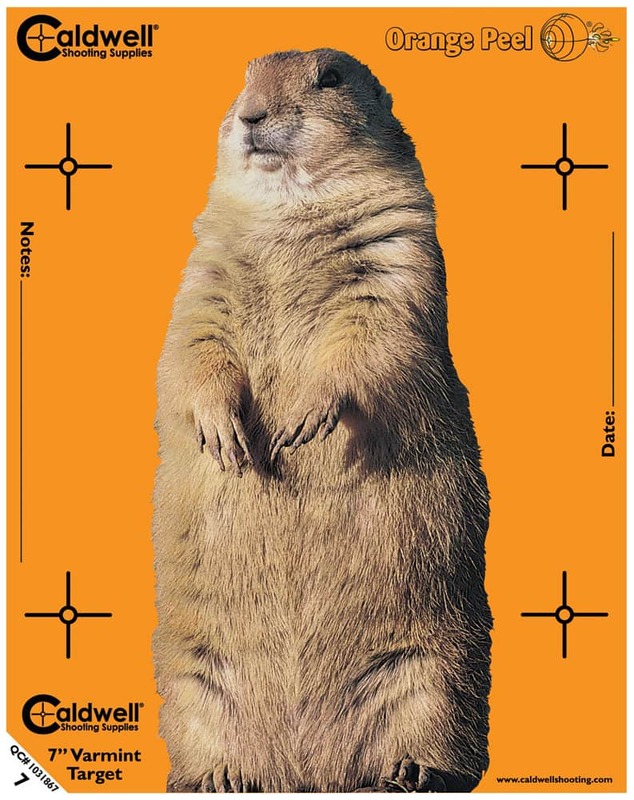 Caldwell makes these great targets in almost every size and shape imaginable at a price that anyone can afford. 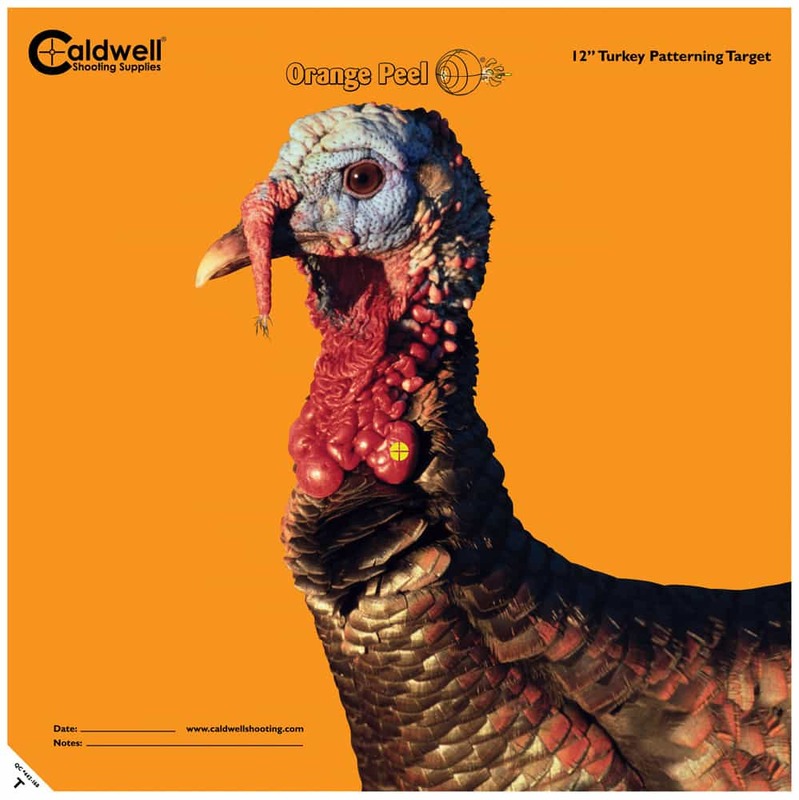 Orange Peels are clearly the best way to get on-target.